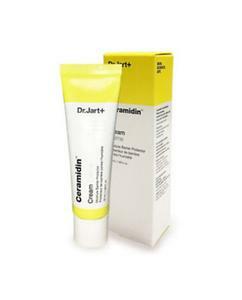 Dr.jart ceramidin cream is supercharged with stunning 5 ceramidin complex -not like other creams which have just one type of ceramides and this makes it special from others. 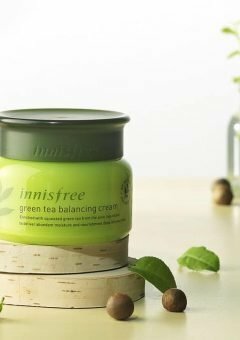 It is deeply moisturizing cream is effective at strengthening skin and preventing dryness in harsh climates. Also improves the condition of an irritated skin barrier caused by environmental stress. 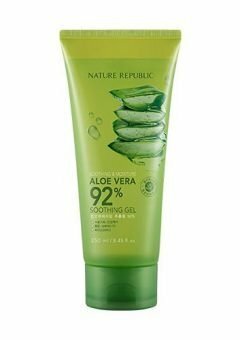 This cream is for normal, dry, and very dry skin experiencing dryness, itchiness, roughness, and discomfort. Ceramides are lipid molecules found in high concentrations within cell membranes in the upper layer of the skin. 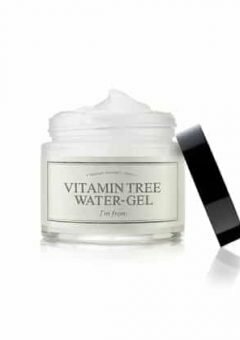 They hold skin cells together, forming a protective layer that plumps the skin and holds moisture. 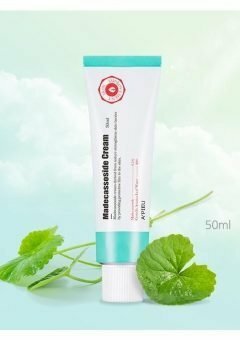 They also act as a barrier against bacteria and environmental pollutants.There are at least 8 major free ceramides present in human .Ceramides play important role in water retention capacity of skin and imbalance of it causes various skin disease like dry, patchy and itchy skin, eczema, apotic dermatitis and psoriasis. 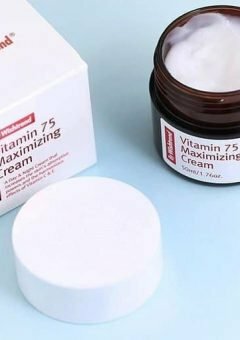 Unfortunately, ceramide levels decline with age. That’s one reason skin becomes drier as a person grows older. 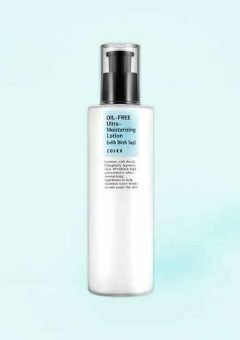 Harsh cleansers can also disrupt ceramides and lipids, leading to dry skin. Some medications like cholesterol-lowering drugs can also alter ceramide and lipid levels in the outer layer of the epidermis. Diet plays a role too. Eating a diet that lacks essential fatty acids can disrupt skin’s natural barrier against moisture loss.